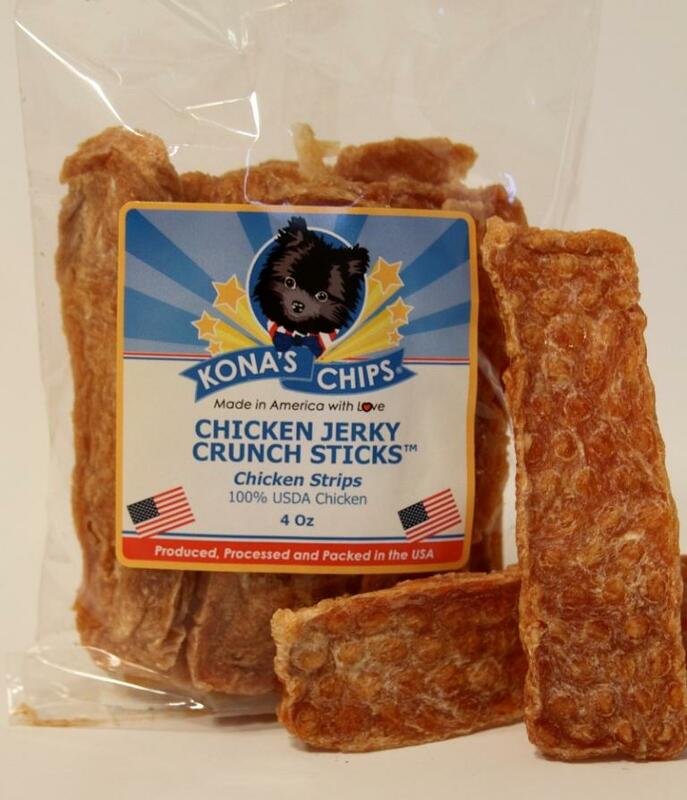 Made in USA chicken, beef and turkey jerky from Kona's Chips. 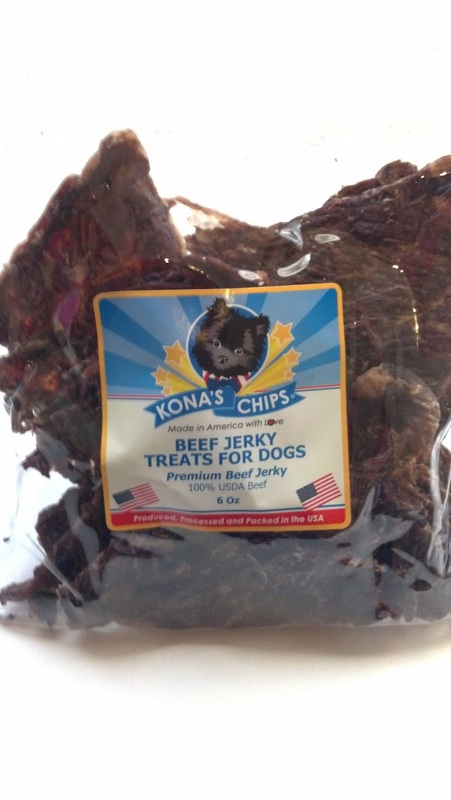 Kona's chips makes all their jerky from Premium USDA meat. No artificial ingredients, preservatives- just meat and kosher salt. Their jerky is made in California from only the highest quality sliced meats. Their jerky is fully cooked at the proper temperature, sliced and dried. There are no other ingredients in their products. Since the problem with chicken treats made in China all over again, so many pet parents are looking for high quality chicken treats for the pets. Try a bag and you will see. These smell like roasted chicken when you open a bag. They are so fresh, that we ask you to refrigerate your bag after opening. 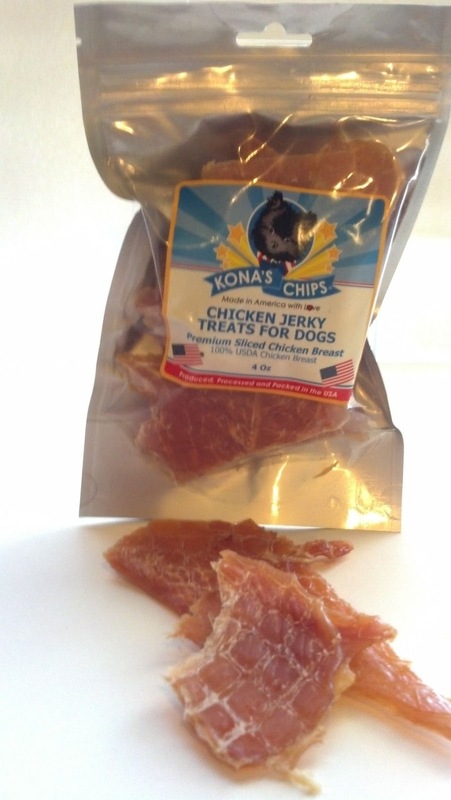 Try Kona's Beef or Turkey jerky if your dog has allergies to chicken. Mickey's Pet Supplies is proud to carry these all natural, healthy dog treats that are made in USA. Use coupon Code KONA3 for $3 off your $30 order. Call 877-863-5431 to order by phone. Are dog's sad when we are? Are Lawn Pesticides safe for my dog?